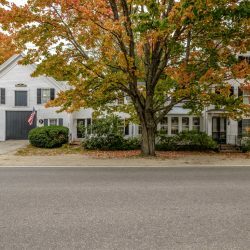 The property provides a wonderful Maine lifestyle in a handy location. 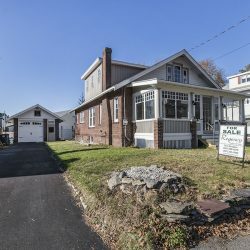 An Open House will be held from 12:30 to 2:30 p.m. on Sunday, Dec. 3. 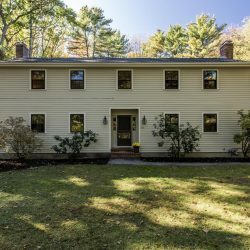 The 2001 Colonial sits on 3.25 acres in a woodsy enclave. 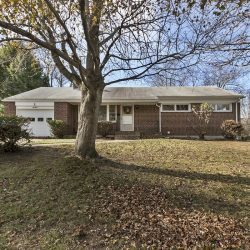 An Open House will be held from 3 to 4:30 p.m. on Sunday, Nov. 19. 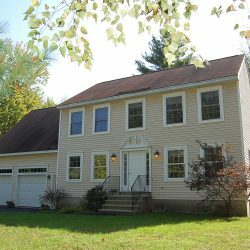 The house sits on a large, private lot in very desirable Shore Acres. 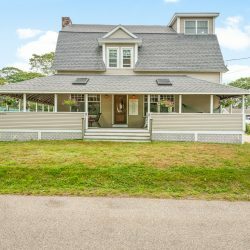 The five-bedroom home on a large, private lot has just gone under contract. 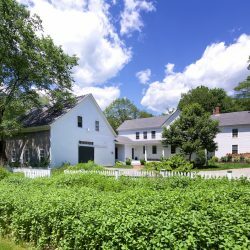 The vintage property includes a fine barn and an apartment for an in-law, or to rent. 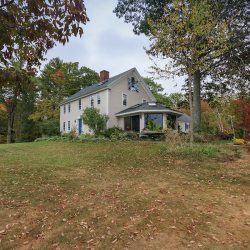 The 1820 farmhouse on 10-plus acres has extensive gardens and a huge, updated barn. 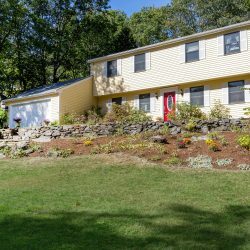 An Open House will be held from 11 a.m. to 1 p.m. on Sunday, Oct. 15. Splendid views and a relaxed pace of life are part of Ocean Point’s magic.